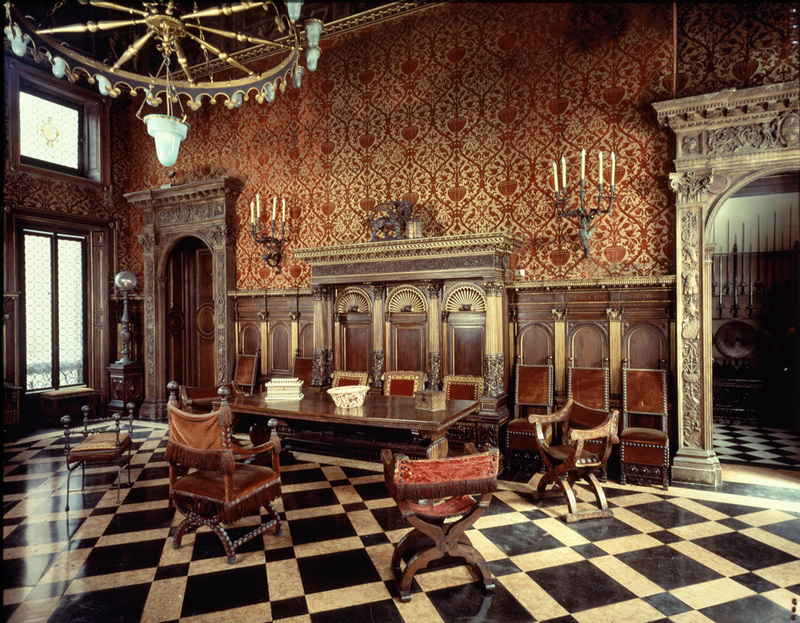 Though they had studied law, the barons Fausto (Milan, 1843-1914) and Giuseppe Bagatti Valsecchi (Milan, 1845-1934) were both active as architects, and were directly involved in the renovation in neo-Renaissance style of the family home on Via Gesù, also working for noble Lombard families with whom they shared ambitions and lifestyle. 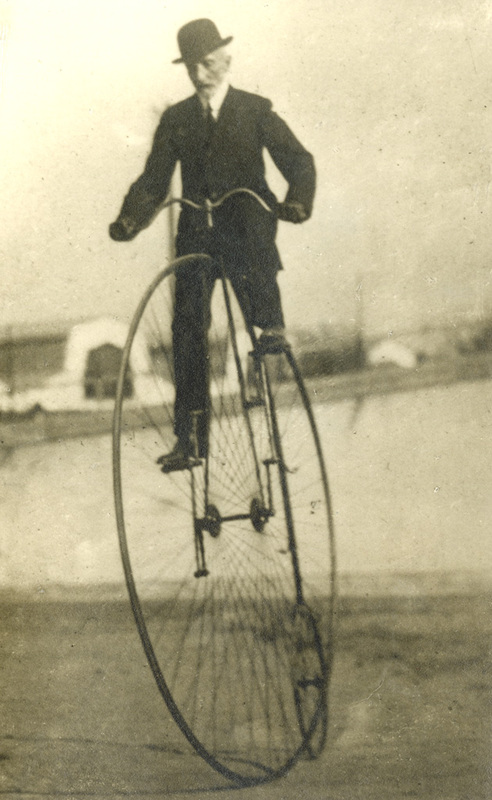 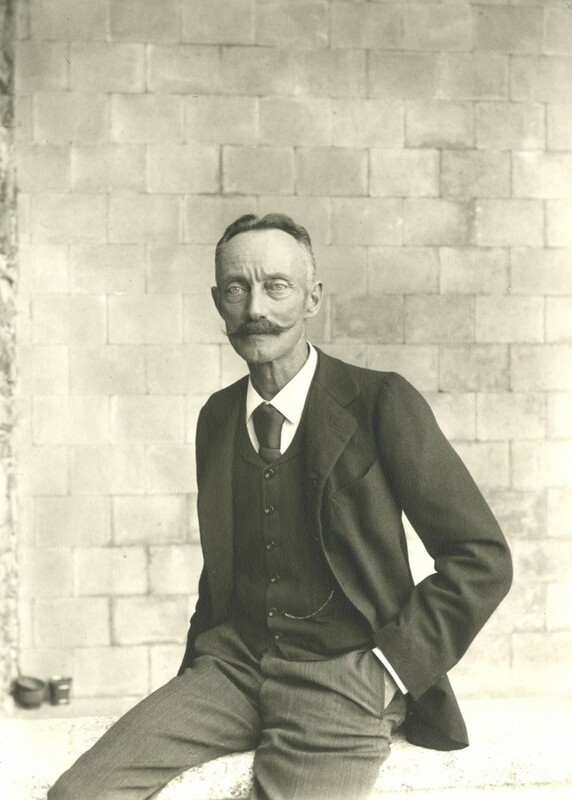 Avid sportsmen, they were particularly passionate about the velocipede. 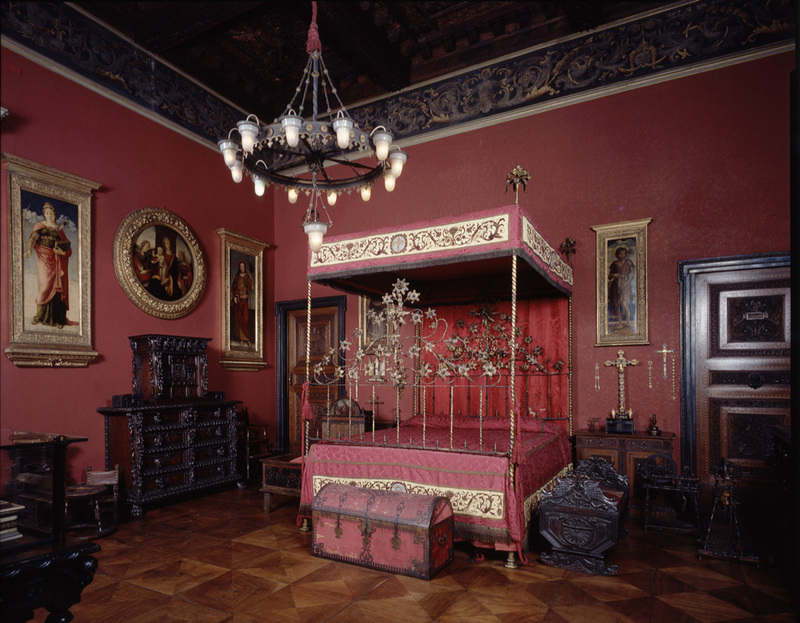 While Fausto never married, in 1882 Giuseppe wed Carolina Borromeo, who bore him five children. 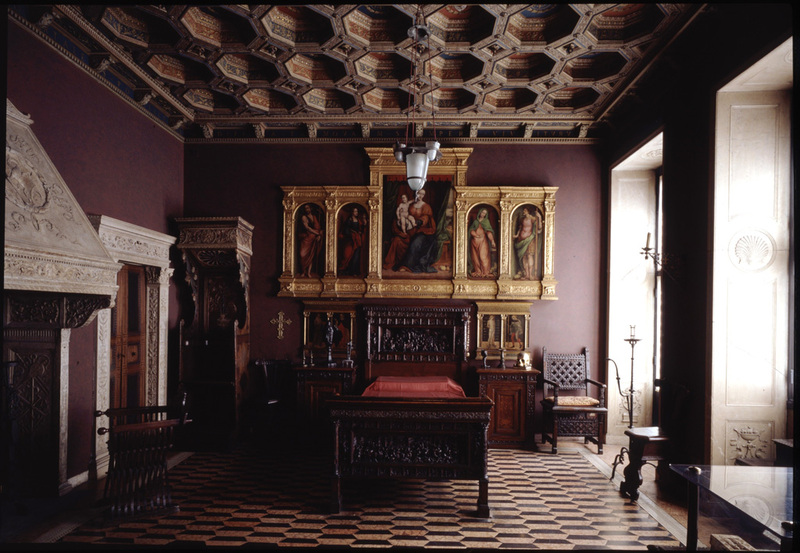 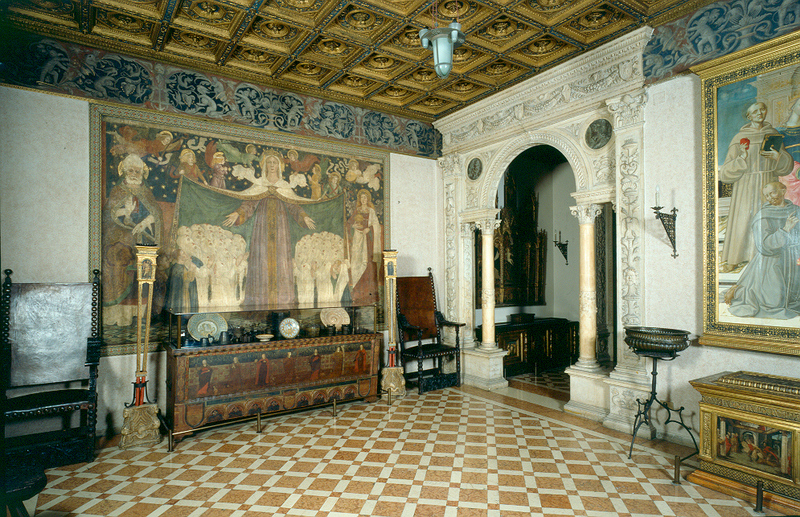 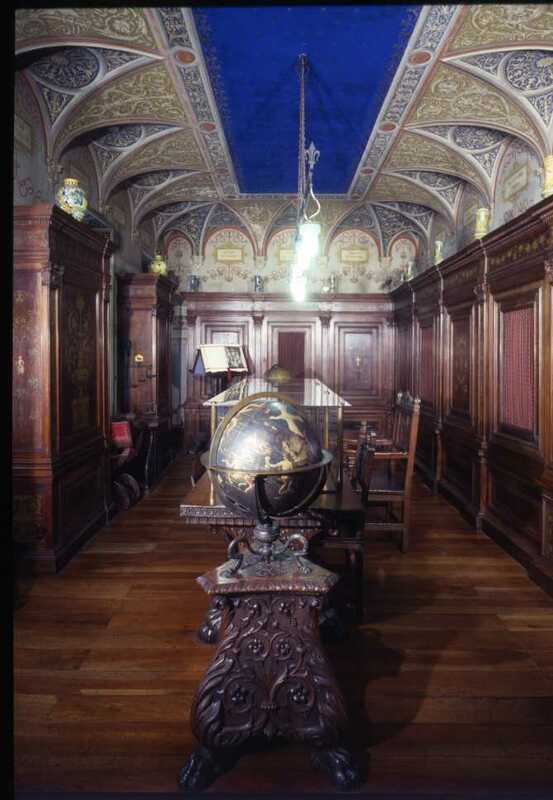 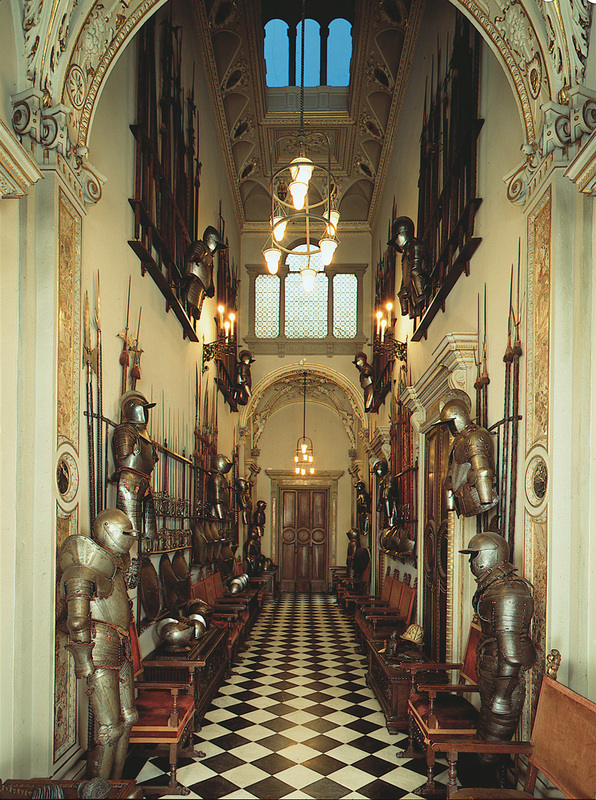 The Bagatti Valsecchi Museum is a historic house-museum, the outcome of an extraordinary adventure of collecting at the end of the 19th century. 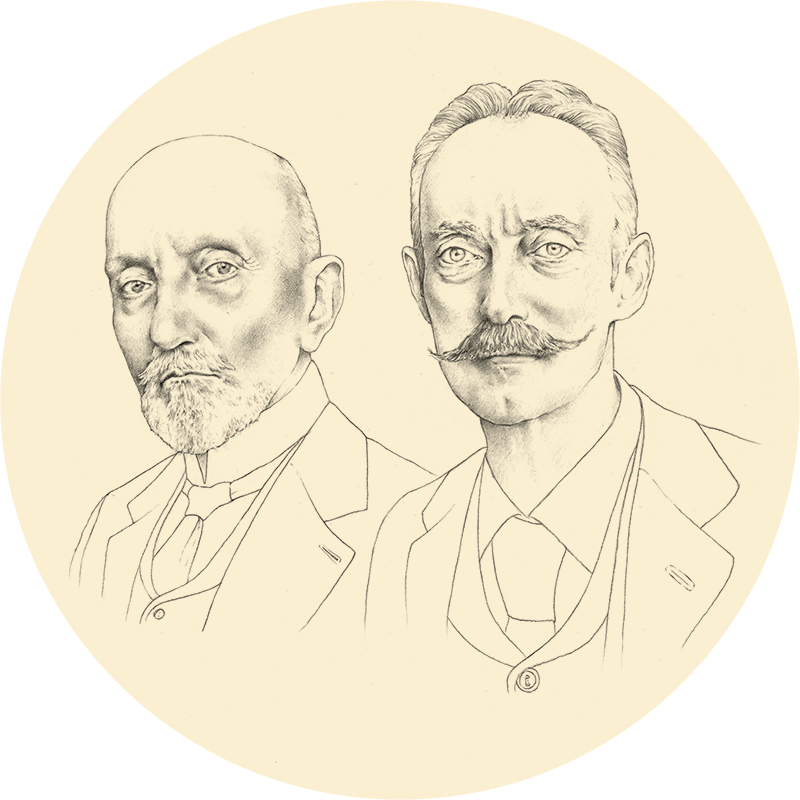 The protagonists were two brothers: the Barons Fausto (Milan, 1843-1914) and Giuseppe (Milan, 1845-1934) Bagatti Valsecchi.